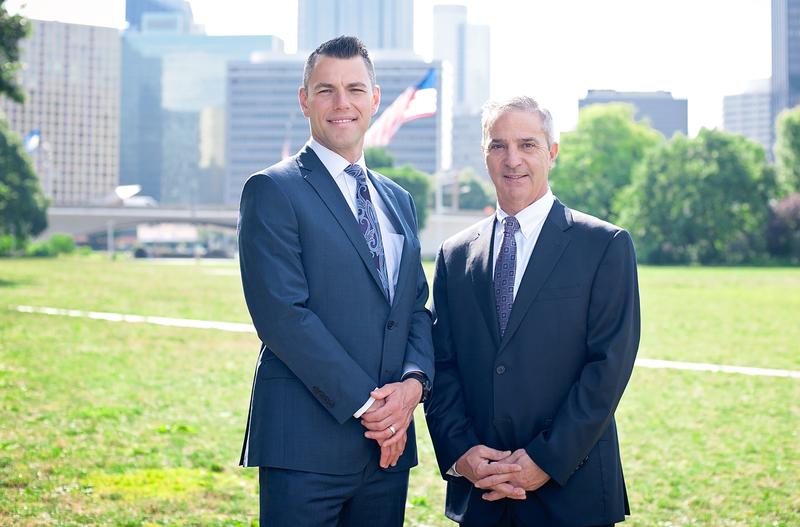 The Fischetti Barry Group takes a consultative approach to our wealth management practice. We begin our engagements by asking questions, listening to concerns and discovering objectives. Next, we will model your individual circumstances to better understand how your capital could be affected by things like inflation, fees, and volatile markets. Finally, we will plot a course toward these goals by illustrating several solutions that are engineered to help increase your probability for long term success. To us, wealth is more than money-it's a responsibility. Our job is to serve our clients and their goals. Shannon’s entrepreneurial experience began over 20 years ago when he started his first business. These early successes lead to his involvement with investments. His interest in the market eventually led to his graduation from the University of Pittsburgh with degrees in Economics and Mathematics. He also spent time studying the emerging economies of Eastern Europe at Charles University in Prague, Czech Republic. 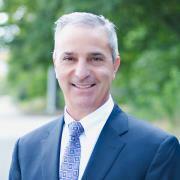 In 2011 He successfully completed an executive certificate in Financial Planning from Duquesne University. He is currently enrolled at Northeastern University in their Master of Science Finance program. Shannon was recruited to join Smith Barney in 2007 and stayed with the firm through its transition to Morgan Stanley in 2009. 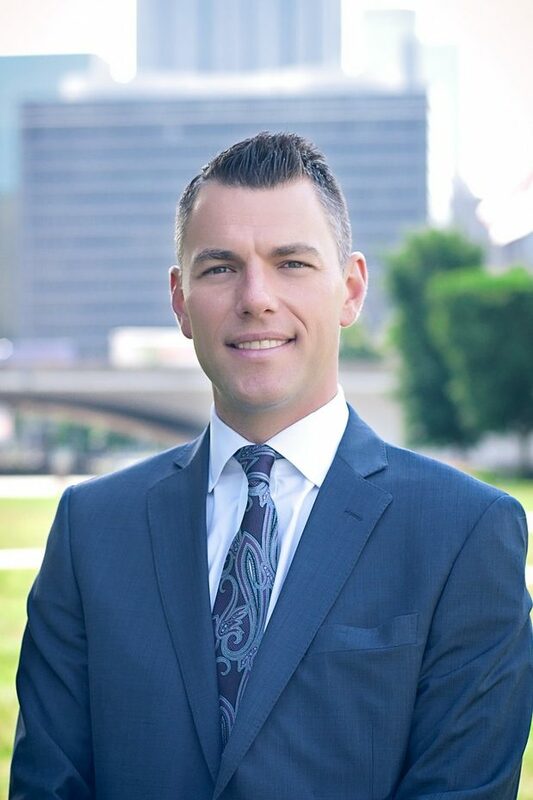 Since earning the CFP® and Charted Retirement Plans SpecialistTM designations, Shannon has enhanced his ability to advise the needs of both individuals and corporations on how to effectively manage their financial goals. Shannon is a Director for Special Olympics of Pennsylvania and a founder of the UNcathlon. Additionally, he is a former member of the Board of Directors at Gilda’s Club of Western Pennsylvania where he served as Chairman of the Faces Committee and he is the Former President for the Peters Township Soccer Association. Shannon, his wife Beth and their three sons reside in Peter’s Township. Steven V. Fischetti is Senior Vice President and Branch Manager of the Upper St. Clair, Pennsylvania office of Morgan Stanley. Steve has been providing professional investment advice and serving the financial interests of high-net-worth individuals, families, corporations, and non-profit organizations for over 34 years. Steve received his Master of Science in Industrial Administration degree (MBA) from Carnegie Mellon University Graduate School of Industrial Administration (Tepper School) and a Bachelor of Science degree in Finance from the Pennsylvania State University. He has earned the Securities Industry Association certification from the University of Pennsylvania Wharton School. Steve is a former President of South Hills Country Club, a former board member of the Pittsburgh Zoo (Zoological Society of Pittsburgh), a former Chairman on the board of the Vincentian Sisters of Charity Foundation, the President of the George Benson Scholarship Fund, a director for the Western PA Race Club and a director on the board of Dynamix, Inc.
Steve and his wife Nancy and their children reside in Whitehall.